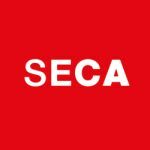 Following last year’s successful première, the second Swiss Digital Day will take place on 25 October 2018 under the leadership of digitalswitzerland. This day of action is intended to make digitalisation tangible for the Swiss population. A wide range of activities will take place in 12 cities. In addition, startups have the opportunity to pitch and present products. People are at the heart of digitalisation. That is why, establishing a dialogue with the Swiss population is so important, which is precisely what the Digital Day seeks to achieve. During the nationwide day of action, experts will personally guide people through the digital world, answer questions and make the many facets of digitalisation tangible. The presence and patronage of Alain Berset, President of the Confederation, together with Federal Councillor Johann Schneider-Ammann and the support of Ignazio Cassis all emphasise the importance and the pioneering role of the Digital Day within Europe. The Digital Day has grown significantly since its first edition last year. The event can offer activities in over 12 cities – more than double the geographic coverage of last year. Around 70 companies and institutions have already joined as partners alongside the key partners Google, Ringier, SBB, SRG and Swisscom – an increase of 60% compared to last year. Innosuisse is the strategic partner of the event. "Through its strategic partnership with Digital Day, Innosuisse aims to raise awareness of digitalisation among SMEs and showcase their options in terms of innovation. At the national Digital Day, specific projects will be presented at the interface of business and science. Digital Day is thus a good platform for Innosuisse to draw attention to the opportunities for profitable research collaboration", commented an Innosuisse spokesperson. The second Digital Day will also include several events with and for start-ups. In Zurich a pitching competition will be held, for which Startup INVEST will select the participants. Three outstanding companies will have the opportunity to pitch on the main stage at Zurich main station. The appearance will be broadcasted via the official Digital Day live stream. Aspiring founders and startups will have two further opportunities to test their ideas and products. The former will present their ideas in 60 seconds to the Helvetia Kickbox team in contest for a cash prize of CHF 10’000 and support, while the latter test their products with travellers in the SBB sandbox in Zurich. Startups are also highly engaged in the organisation of the event to show the amazing potential of digitalisation. Starmind, for instance, created the Digital Day Brain, a network through which they bring participants into contact with the experts of the Digital Day partner companies. The brain allows participants to ask questions about digitisation. If the question has already been asked, the answer follows immediately. If the question does not yet exist in the system, it will automatically be forwarded to the Digital Day expert with the greatest expertise so that he or she can give the answer. 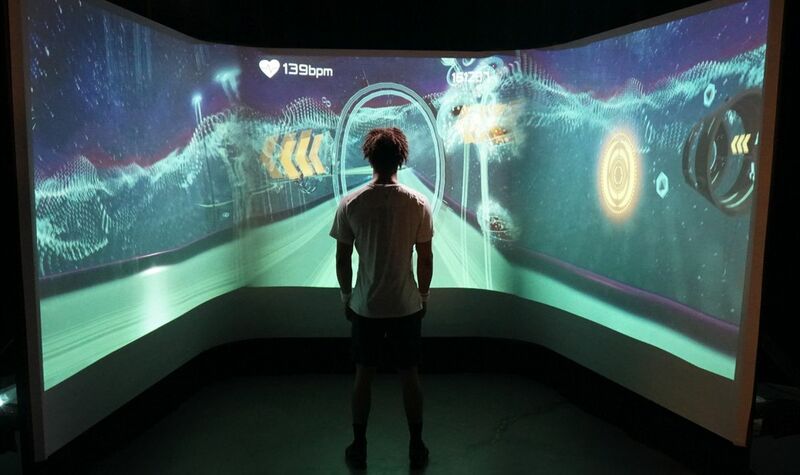 The Zurich University of the Arts presents the "ExerCube" of the ZHdK Spin-Off Sphery, which invites interested people to experience an immersive and playful workout (Picture above). The game takes the player to a fast-paced virtual underwater race. The player controls an avatar with different workout movements and trains in a playful way. More information on the Digital Day website.